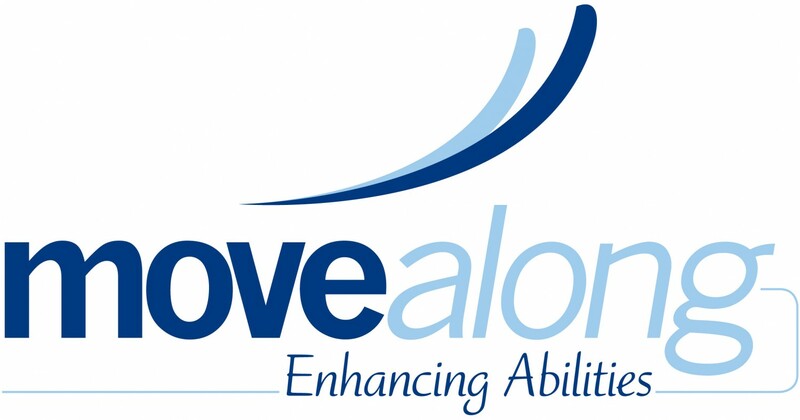 Adaptive Cycling – Move Along, Inc.
Our family adaptive cycling is a fun activity for the whole family. This program is for individuals with or without physical disabilities who want to enjoy riding a bike again with family and friends. This program is open to individuals who are just getting reacquainted with cycling as well as avid cyclers. 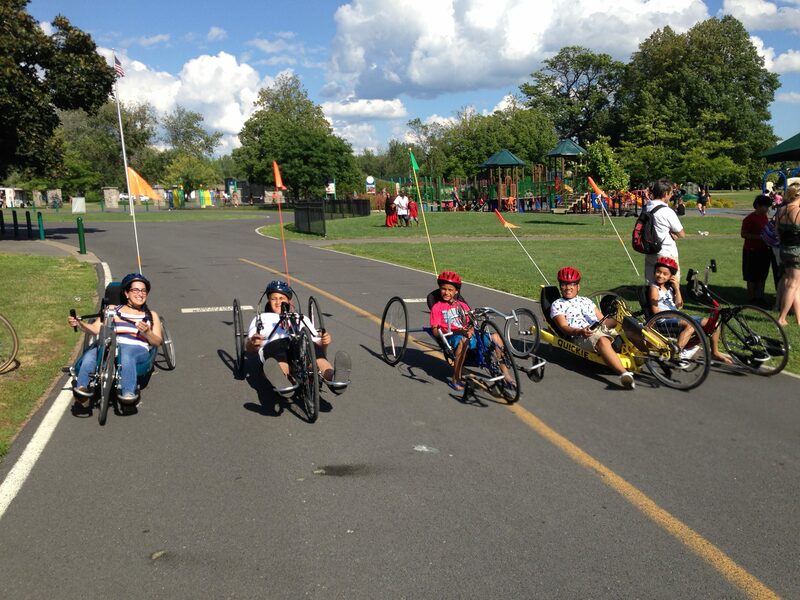 Move Along has eight different hand cycles for you to try out. Come on out and enjoy the wind in your face the beautiful freedom cycling can bring. We will meet at various linear Parks in our area so please check out our website for further information.